2014 is running out of days, but it still has plenty of improv left in the tank, thank goodness. 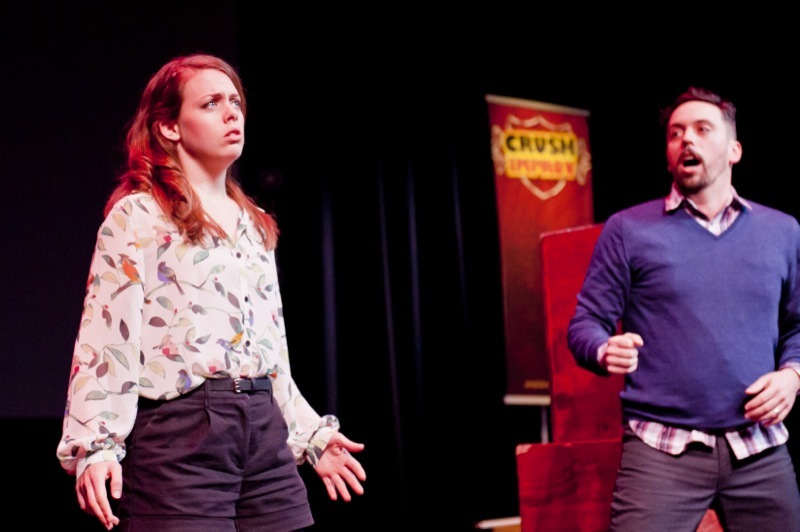 Or rather, thank Crush Improv, who are packing December with a pair of killer shows to beat the Holiday blues and generate enough laughs to drown out even the most pervasive Xmas jingle. 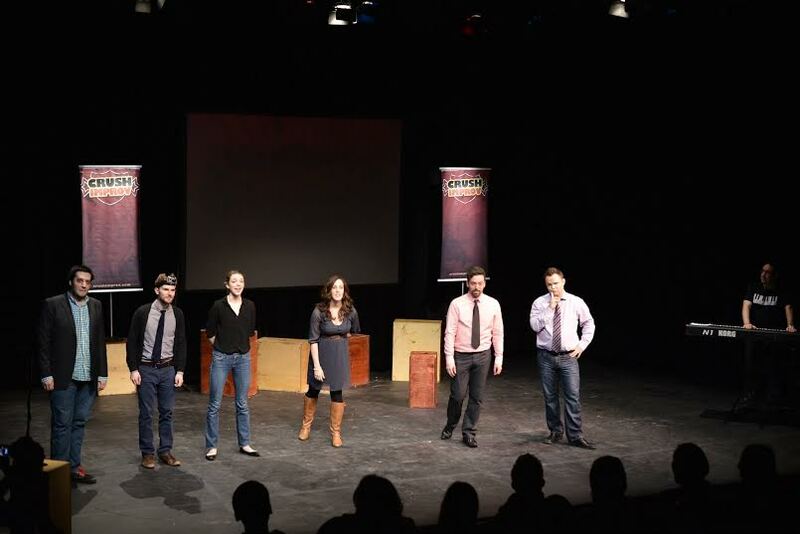 The Crush Improv gang in anniversary action. 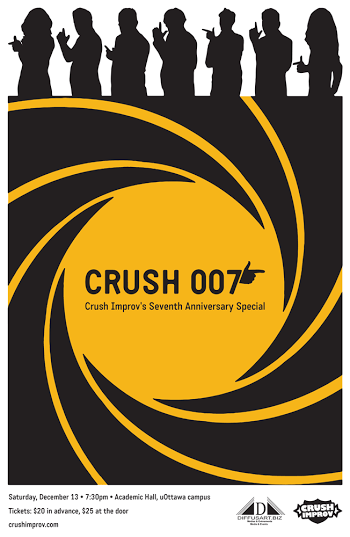 CRUSH IMPROV’S 7th ANNIVERSARY SHOW hits Academic Hall on December 13th, and features the amazing collection of talent that we’ve come to expect from these annual spectacles of capitol city comedy. 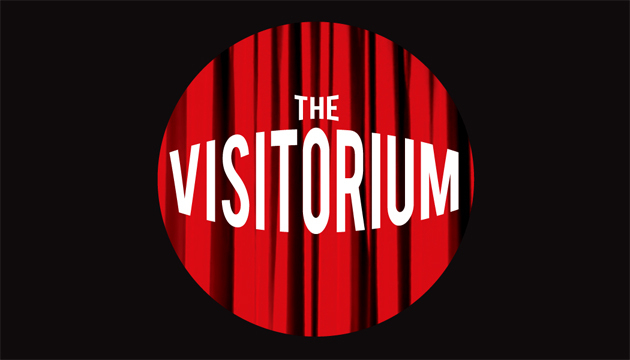 Aside from Crush stalwarts AL Connors, Des Warmington, Glen Gower, Tim Anderson, Dan Lajoie, Brooke Cameron AND Jordan Moffat, the gang will be joined by special guest stars and former collaborators like the wunnerful Kristine Shadid, Micheal Grajewski, and the fantastic Kirsten Rasmussen even!! This is in addition to the beamed-in guest-appearances from Crush co-founders Cari Leslie and Brad MacNeil, because the night just wouldn’t be complete without’em. Kiersten Rassmussen and AL Connors from…Crush 5, was it? Sure it was.